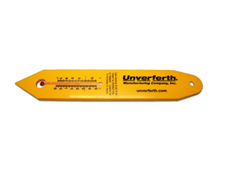 Unverferth Soil Thermometer - ACCESSORIES - Unverferth Mfg. 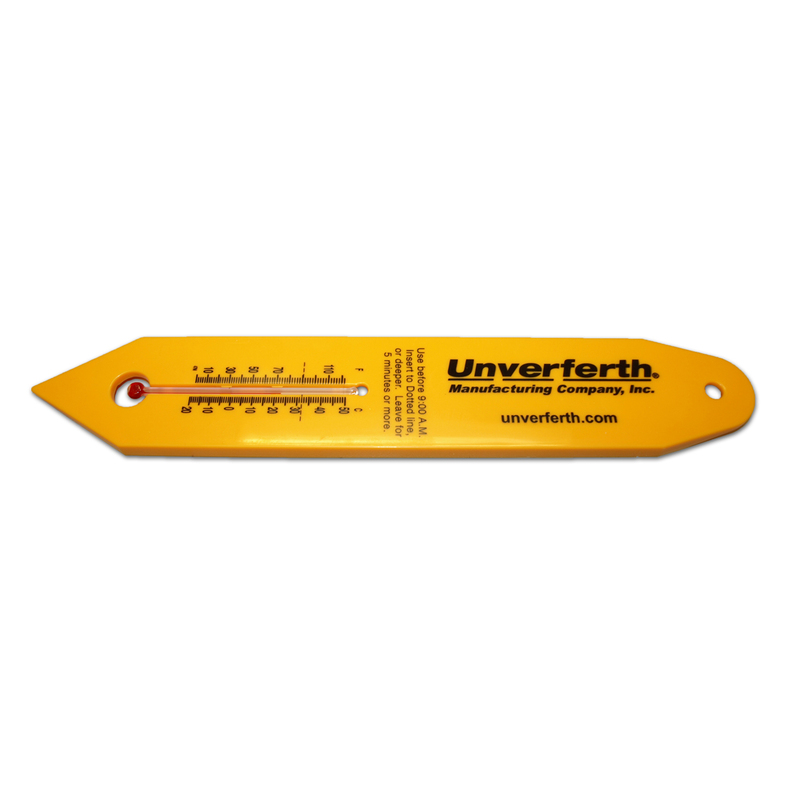 Soil thermometer for quickly and easily knowing when it's planting time. Durable plastic construction with arrow point at the bottom for easily inserting into the soil. Registers between 0 and 120 degrees fahrenheit.